Have you had your Fire Alarm Inspection this year? 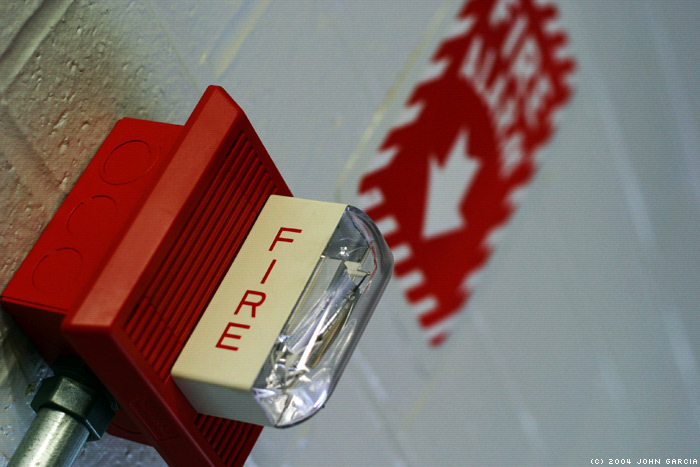 Fire Alarm Systems are required by law to have a yearly inspection and testing performed (NFPA 72). • A properly functioning Fire Alarm system offers a much safer working / living environment. • Personnel will be properly notified to leave the premises in the event of a Fire. • Makes for a safer building for those who may not be as familiar with the building. • In the event of a fire, damage will be minimized because of proper response by the Fire Department. For a business, this translates into re-opening quicker after recovering, or just plain re-opening. • A properly operating and up-to-Code Fire Alarm system increases property value upon resale. By the building not requiring upgrades to the System, this may avoid future headaches. • Your insurance company may reward you for increased life safety protection systems, and may require that you provide them with the annual report to continue your coverage. • Maintenance and inspections minimize or eliminate nuisance alarms that strain waste Fire Department resources. This could put others' lives in jeopardy and the building owner will probably be charged for multiple nuisance or false alarms. For further information, or to schedule an inspection or consultation, please feel free to contact us.